Shopping Centers - Neon & Sign Manufacturing Inc. 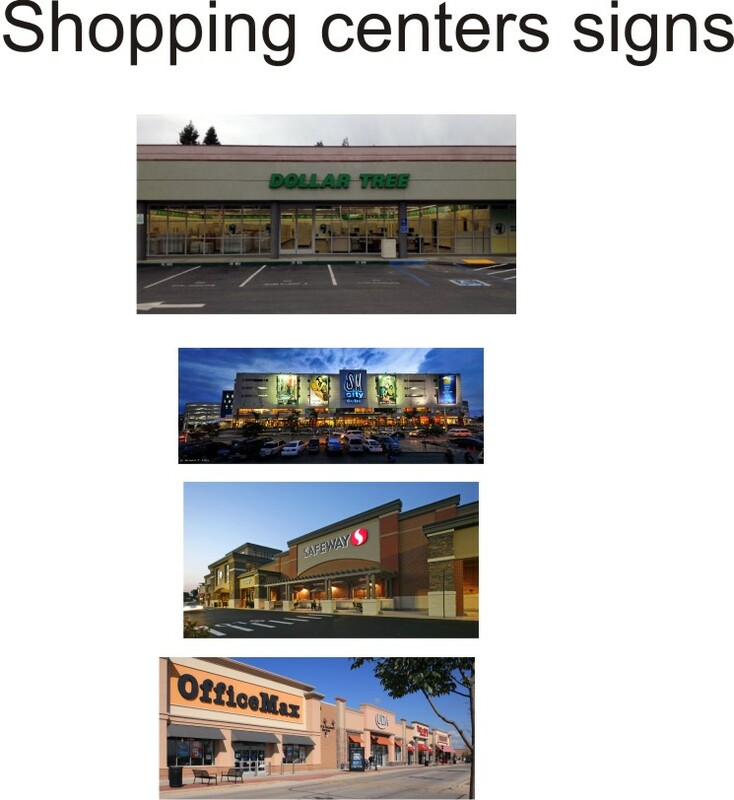 Interested in Shopping Center Signs? Contact us today!